Whilst on a trip around a toy museum, I found this. Evidently it’s a drawing of a possible toy design, one which would make the inventor millions, as it is pure genius. 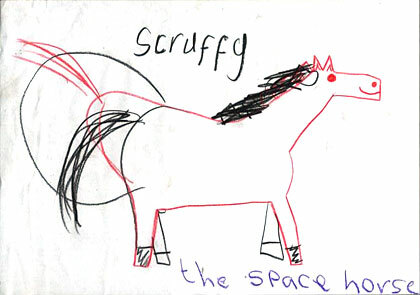 Scruffy has become something of a legend to my friends.